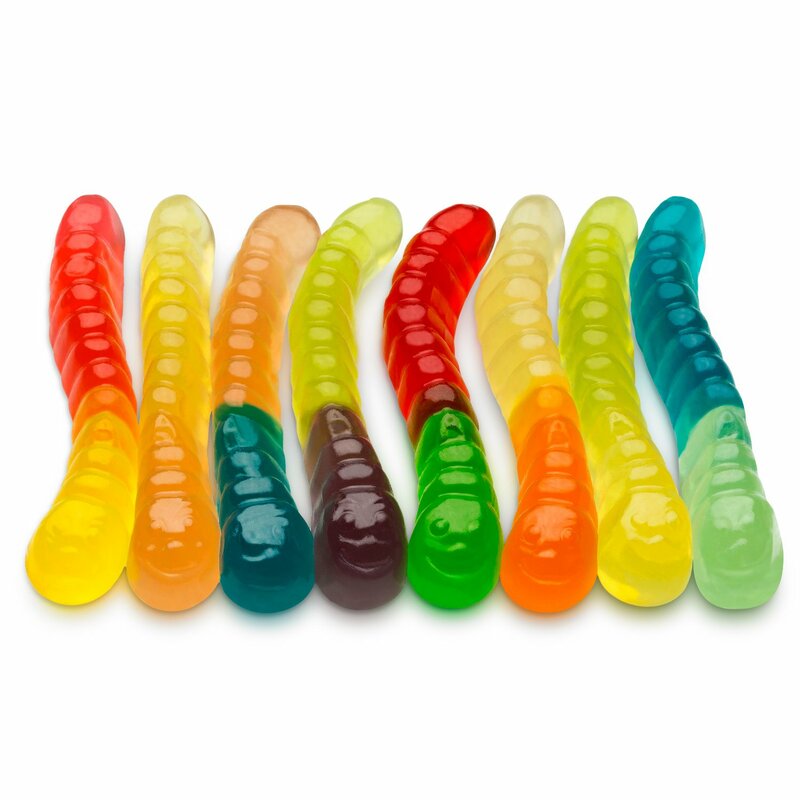 Everyone loves these gummy worm treats! 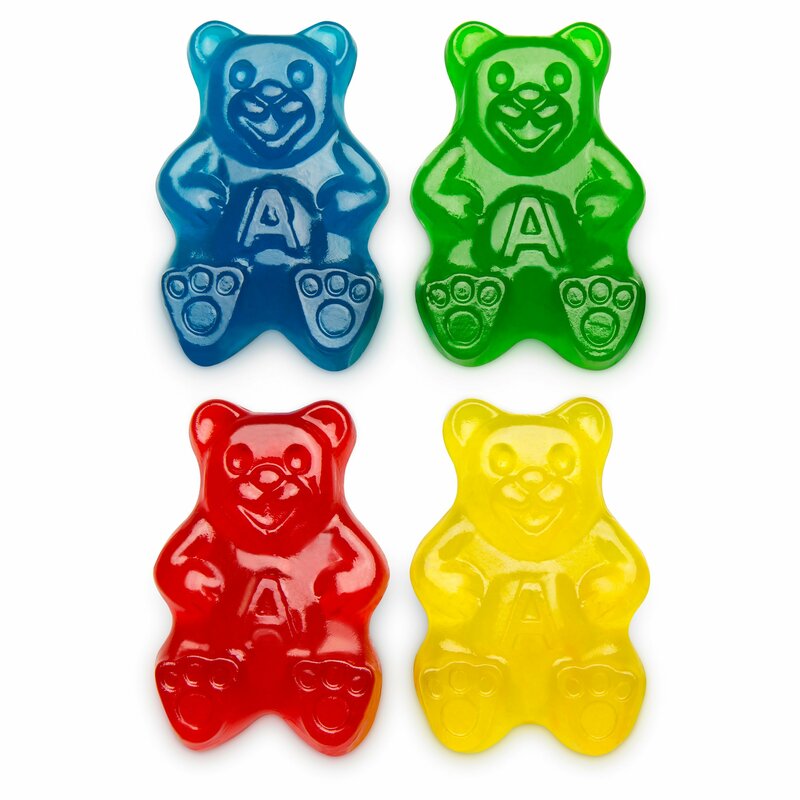 They bring out the kid in all of us…chewy, fruity fun for everyone. 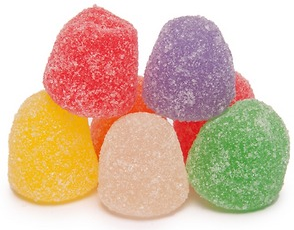 Great for parties and movies. 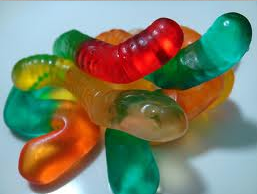 Be the first to review “Gummy Worms” Click here to cancel reply.